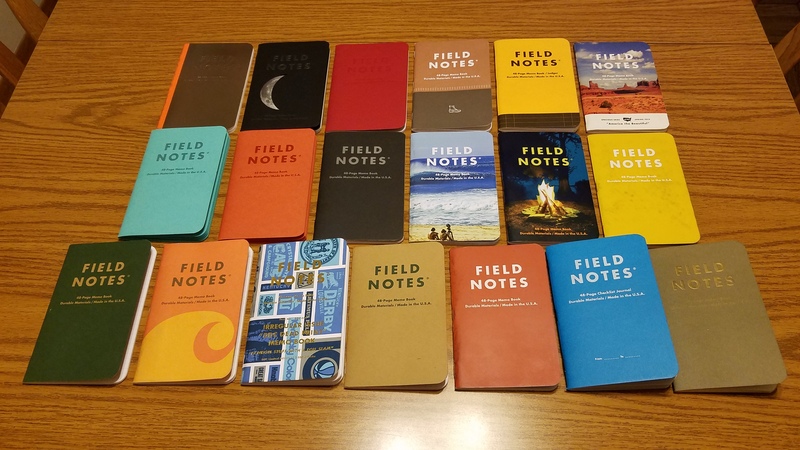 September has shaped up to be a pretty good month for haiku. Cherie Hunter Day accepted two poems for this fall’s issue of Mariposa. Jim Kacian published another one of my poems written in response to the “sick day” prompt for his weekly column Haiku in the Workplace over at the Haiku Foundation. of her back . . . Many thanks to all the editors and publishers! I am pleased to have a new tanka published in this week’s issue of hedgerow: a journal of small poems (issue #118), the opening poem no less! Many thanks to Caroline Skanne for selecting my work. It’s always a good day when you have new work accepted for publication in The Heron’s Nest. I will have two new haiku published in the September issue. Many thanks to the editors for selecting my work. I also have new work forthcoming in the following places: Frogpond (two haiku), hedgerow (one haiku, one tanka), and Jim Kacian’s Haiku in the Workplace column (one haiku). Many thanks to all the editors! on gravel . . . Many thanks to Caroline Skanne for including my work. I have more work scheduled to appear in two future issues of hedgerow, so stay tuned for those! Recent acceptances include haiku and tanka that will appear in three separate issues of hedgerow: a journal of small poems. Many thanks to Caroline Skanne! 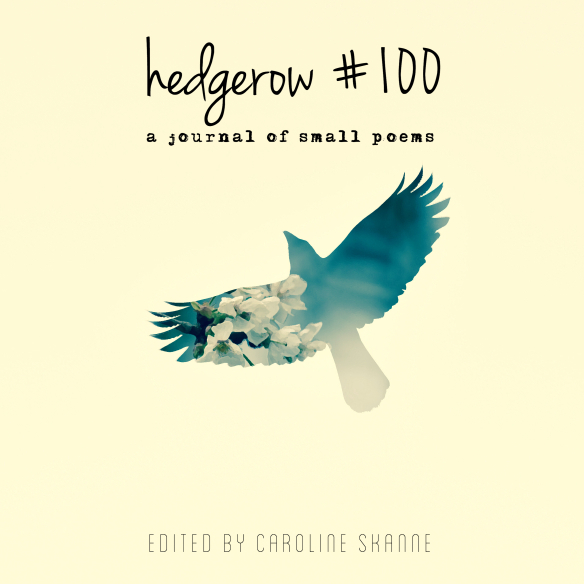 hedgerow #100, edited by Caroline Skanne. Cover photo and design by Caroline Skanne. The 100th issue of hedgerow: a journal of small poems is out today, and I am pleased to have three haiku among the 100 pieces of writing and art. 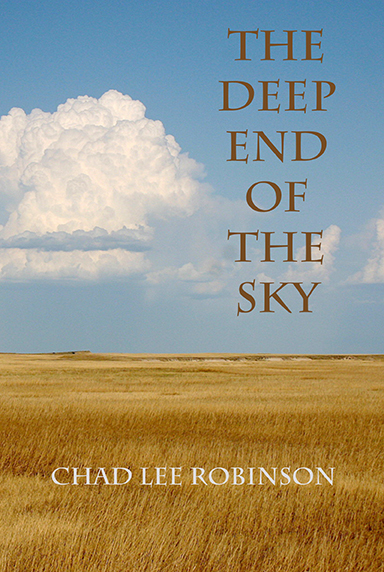 The journal’s editor, Caroline Skanne, has also made this issue available in print from Wildflower Poetry Press, and it is also available at Amazon. to sound it out . . .
Next Friday, I will have more work appear in hedgerow #100. Don’t miss it!